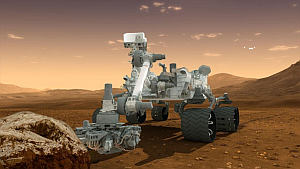 The success of Jet Propulsion Lab’s “Curiosity” landing on the surface of Mars, August 5-6th, 2012, a $2.5 billion USD project by NASA, brings a new and exciting chapter that could inaugurate the finding of life on Mars, past and present. The entry into the Martian atmosphere and the descent time of seven anxious minutes was viewed on millions on television screens around the world, with live NASA feed from JPL in Pasadena, California. There have been no serious attempts to answer questions as to the possibility of microbial life on Mars since the analysis of topsoil by the Viking 1 and 2 missions in 1976. That data was inconclusive, but now these questions can again be raised, redefined by the Curiosity experiments. If evidence is found, then perhaps a “sample return mission” or even a manned mission to Mars will be next in line. A manned mission is not out of the question in the next 25-50 years. 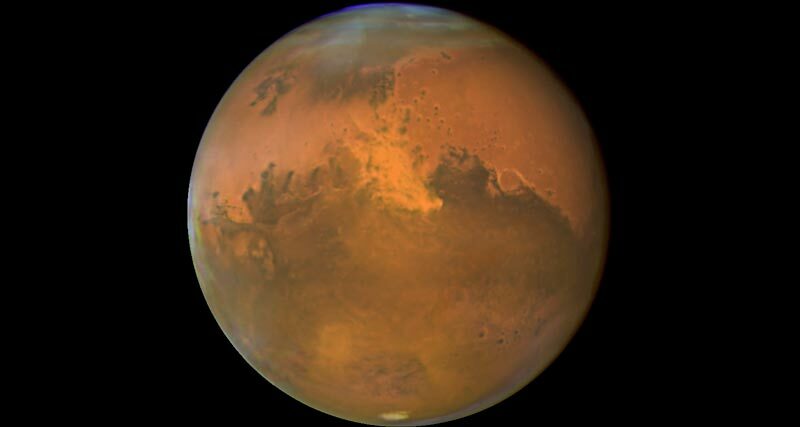 The Mars Society (marssociety.org) believes it feasible since “water” appears evident on Mars. If subsurface water can be tapped, it could generate oxygen for the first astronauts on Mars, as well as allow plants brought from Earth to be grown. Top enthusiasts from Charles Elachi, Director of JPL, to Scott Hubbard of Stanford University have acknowledged that many engineers and planetary scientists are willing to make a “one way mission” to Mars and consider it their future permanent home. If they wish to return they must await the planetary-orbital window that occurs every 2-3 years before attempting a return to Earth. At those times, the trip would take between 7-9 months. Dr. J.J. Hurtak, President of AFFS, once asked Louis Friedman, deep-space scientist and past director of the Planetary Society, whether “Earth and Mars ever shared the same biosphere in previous times?” He said he could not answer this question, but the latest mission to Mars may be able to begin to answer the important questions regarding previous life forms or those possibly now living under the surface of Mars. If organic carbon or certain forms of methane are found, that would indicate the presence of microbial life. Then the questions arise: Should we go to Mars or adopt a “hands off” policy not to return? Would examination of Martian life forms, maybe through a “sample return mission,” reveal DNA or RNA like ours?